Your source in lumber, building materials, farm and home supplies since 1914. We are the key to your success! 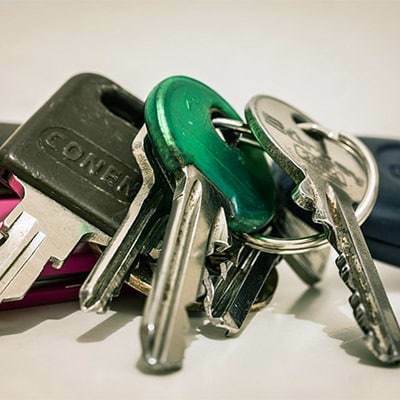 Bring in your keys and let us make a spare key for your car, home or office. © 2019 Augusta Cooperative Farm Bureau, Inc.